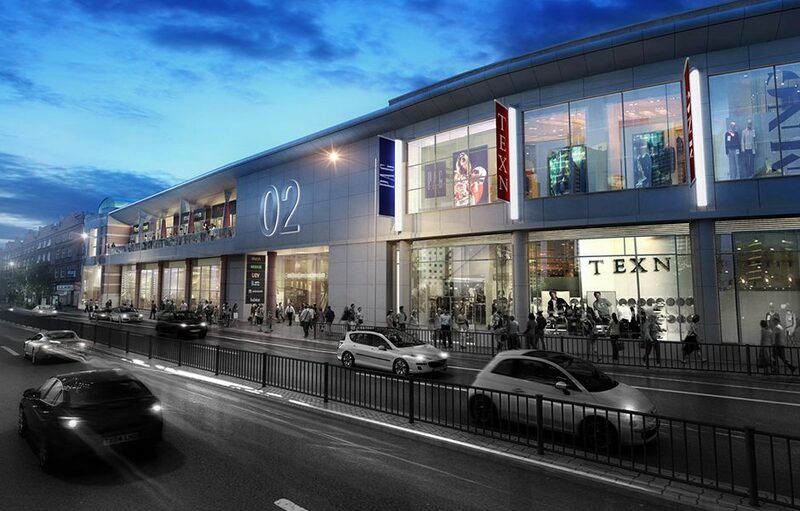 950 square metres of screed was laid at retail outlets in the O2 shopping centre. The products used were Ronafix Mix A, and RonaScreed 8 Day Overlay Fast Drying Screed. 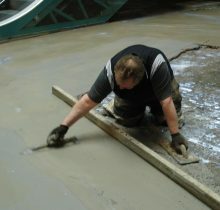 Ronafix Mix A was required for thin bonded levelling screeds and RonaScreed 8 Day Overlay was used to shorten the drying time of thicker screeds, to reduce waiting time before floor finishes could be laid and allowing the early return of site traffic. 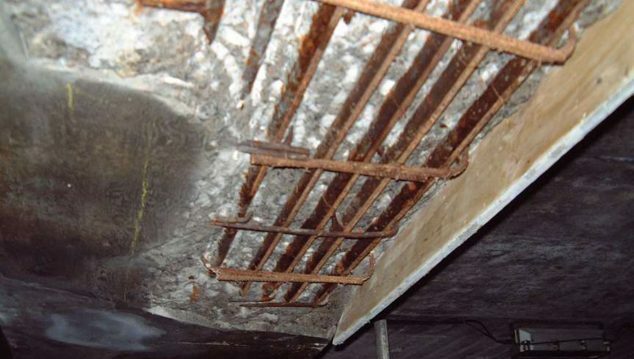 Ronacrete Approved Contractor JF Flooring was sub-contracted to carry out screeding works and so contacted the Ronacrete Technical Team to discuss suitable screeding products to meet the job’s requirements. Two Ronacrete products were recommended for the project, Ronafix Mix A* which could be applied in thin section and RonaScreed 8 Day Overlay Fast Drying Screed which was added to the screed mix where thicker screeds were required. 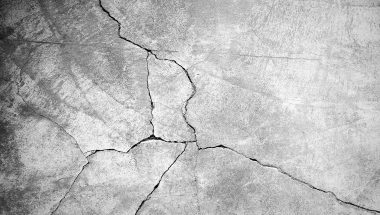 The thickness of some areas of screed was in excess of 100 mm and there was not sufficient available time for drying of traditional screeds. The addition of RonaScreed 8 Day Overlay Fast Drying Screed additive to the mix ensured fast return to use by site traffic and early drying, ready for application of floor finishes so that shops could be opened without delay. 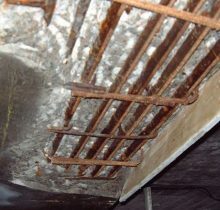 The Ronacrete screeds provided level surfaces within the three shops. 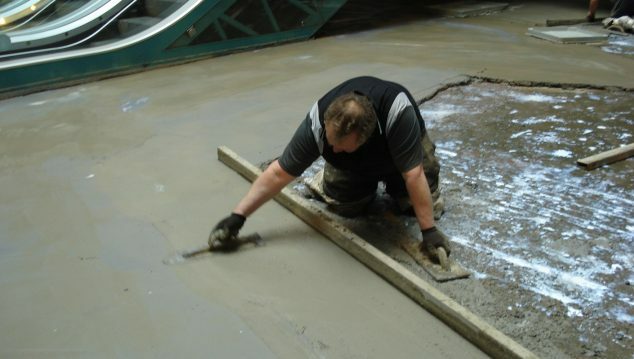 Early drying times meant the screeds were soon ready for the application of floor coverings, avoiding delayed completion of the project and ensuring that business could start as soon as possible.